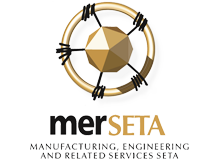 The MICT SETA is a training accreditation body committed to skills development in the ICT sector. As an accredited college, we are also registered with Services SETA (2008/128002/23), merSETA (17-QA/ ACC/0740/12) and CETA (5P5994). Our other accreditations and certifications include CISCO, CIW, CompTIA, Adobe, SAID, Autodesk, Pearson Vue, Sage Pastel, Prometric, SABPP and ICB. CTU Training Solutions (PTY) Ltd (selected registered campuses) is also provisionally registered as a private higher education institution in terms of section 54(3) of the Higher Education Act, 1997 (Act No 101 of 1997), and Regulation 14(4)(b) of the Regulations for the Registration of Private Higher Education Institutions, 2016. (No 2014/HE07/004). (Registered campuses: Bloemfontein, Boksburg, Polokwane, Pretoria, Stellenbosch). CTU Training Solutions is registered with the Department of Higher Education and Training as a Private College in terms of Section 31(6)(a) of the Continuing Education and Training Act, 2006 (Act No 16 of 2006) and Regulation 12(4)(b) of the Regulations of Registration of Private Further Education and Training Colleges, 2007. Registration: 2018/FE07/004. Accreditation assures a student that an institution operates on a sound financial basis, has an approved program of study, qualified instructors, adequate facilities and equipment, and approved recruitment and admissions policies. As a student, it also assures you that employers will recognise your qualification as valid. It also means that all learners can be assured of a quality learning and assessment experience and that the credits and qualifications they achieve through these services will be nationally and possibly internationally recognised, regardless of where or how they were obtained. All of the CTU campuses have full accreditation with the MICT SETA. The MICT SETA is a training accreditation body committed to skills development in the ICT (Information and Communications Technology) sector. ACC/2006/07/186. 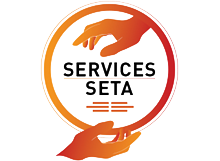 The Services Sector Education and Training Authority (SSETA) is responsible for skills development in the services sector. Approval number: 3805. VUE has the approval of the Sylvan corporation to deliver International Computer Based Certification Testing on behalf of Sylvan clients. 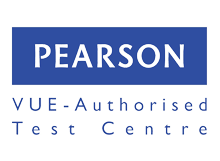 CTU Training Solutions is an authorised VUE Testing Centre. CTU is a Platinum Provider. 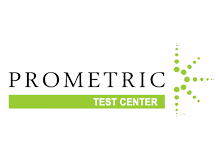 Prometric is the recognised global leader in technology enabled testing and assessment services. 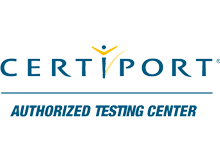 Certiport is a pioneer in providing complete career-oriented certification solutions to academic institutions and IT professionals. 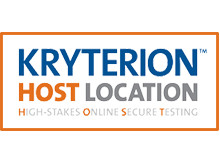 Kryterion is a full service provider of customizable assessment and certification products and services. They work with organizations to build and deliver everything from skills tests and simple online assessments to a comprehensive high-stakes worldwide certification program.